Whether you are looking forward to it, dreading it or couldn't care less, there's no avoiding the fact that Valentine's Day is just around the corner. Corny cards are on shelves, roses are being fully stocked and beauty launches are aligning themselves with the most romantic day of the year. Although I love the thought of putting some time aside for your loved one and having the excuse to have a proper date night (you can check out my top date ideas here), Valentine's Day itself is a bit of a commercial gimmick. That said, I can't help buying into this trend; the pretty, pink, sweet beauty ranges are right up my street and too irresistible to walk by. 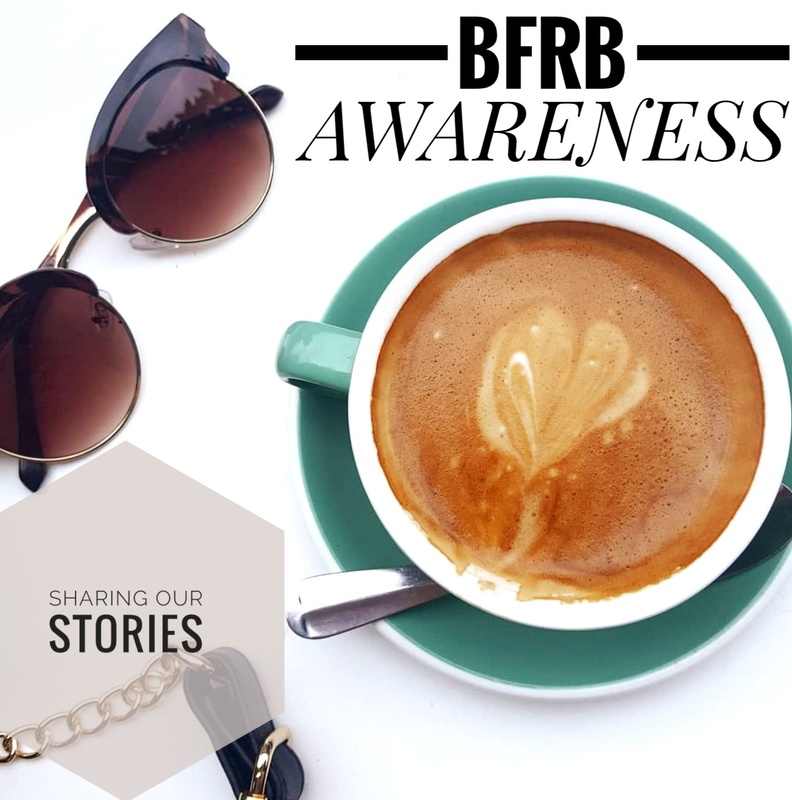 So, why not use it as an excuse to show yourself some love. You're amazing and we all need treats every now and again! 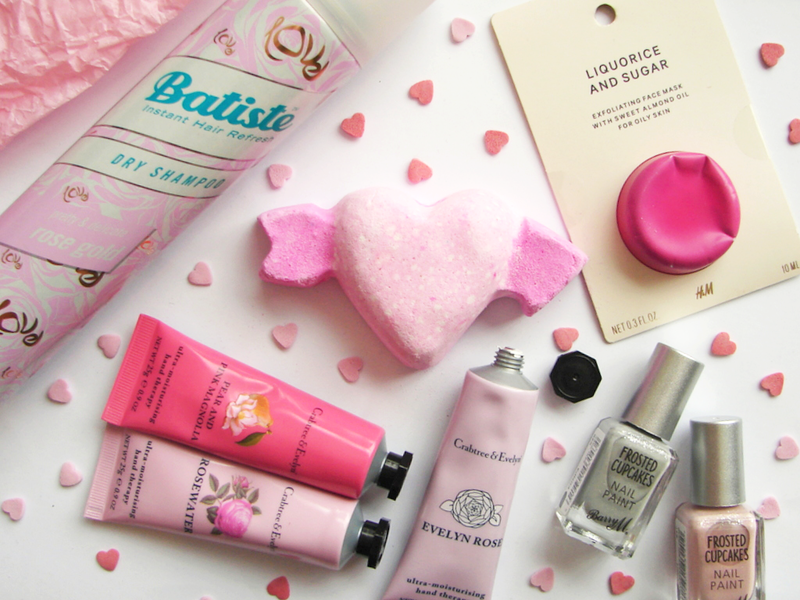 Here's my pick of the lovely Valentine's themed beauty launches that are all under £6; there's no reason not to treat yourself with these! You can always count on Lush to create amazing things ahead of holidays and themed days, and this year is no different. Their romantic range of bath bombs this year consists of zingy orange and yellow 'Over and Over', a bubbly and relaxing 'Unicorn Horn', the floral rose 'Two Hearts Bathing' bath melt, zesty heart eye emoji 'Lovestruck', the cute, bubby 'Ladybird' and this sweet romantic 'Cupid' which is a complete thowback to Palma Violets. Surprisingly, this is the only really 'girly' piece in their Valentine's collection- I'm a bit underwhelmed in general- but the strong, floral scent and extraordinarily cute design is a winner. 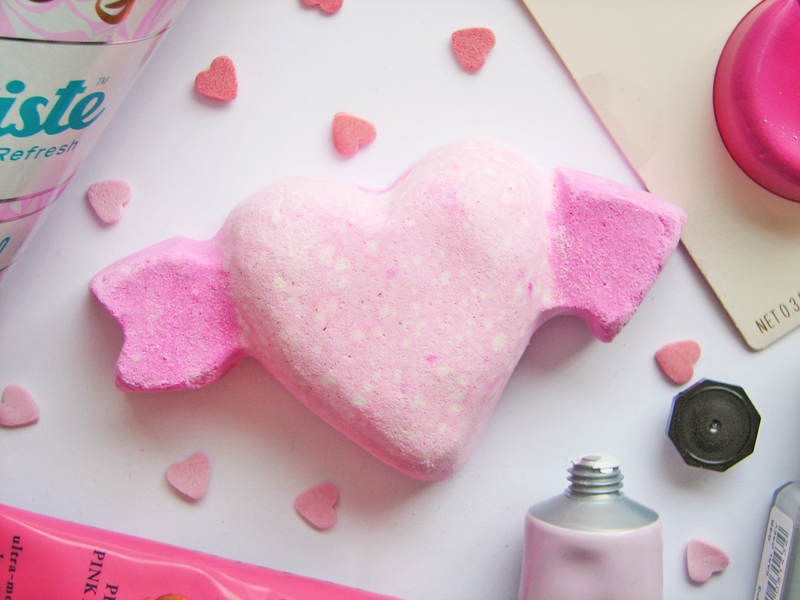 It has the same scent as the pink Razzle Dazzle bath melt, so if you like that you're bound to love this. At only £2.95 it's totally justifiable too. 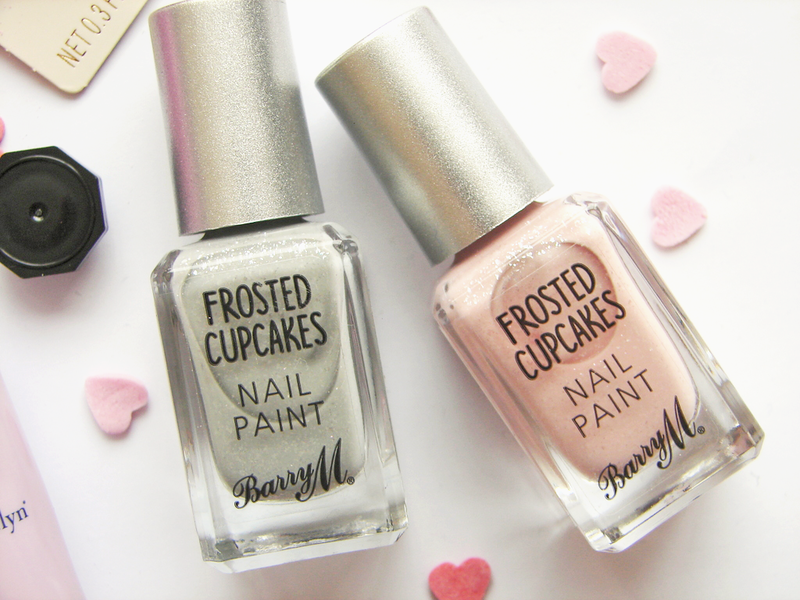 A new launch this year from nail varnish queens Barry M, the Frosted Cupcakes range is gorgeously girly without overdoing it. Soft pastel colours contain subtle flecks of glitter which catch the light beautifully without making you look like a disco ball. 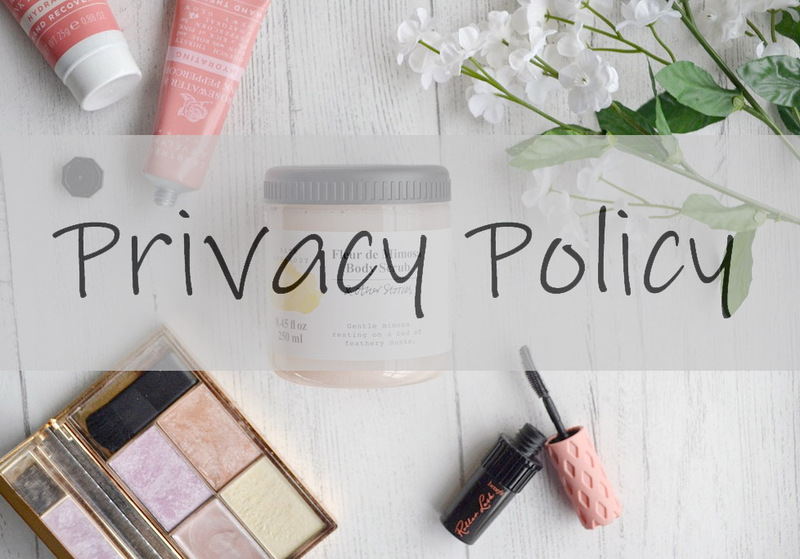 A great collection to start getting you Spring-ready, I love the lighter tones and chunky shimmer after wearing dark colours on my nails for the past few months. The formula won't blow you away (I needed three to get it opaque) but it's currently at four days chip-free which is pretty good going. The shades pictured are 'Strawberries and Cream' (light pink) and 'Earl Grey' (grey/silver) but there is also 'Marshmallow' (white shimmer) and 'Blue Velvet' (pastel blue) if you really want to get into the Spring mood. They are £3.99 each or 2 for £6 in Boots; g'wan, treat yourself to pretty nails! OK, so this isn't necessarily a Valentine's beauty launch, but it's pink and gives you pamper time so I'm including it. 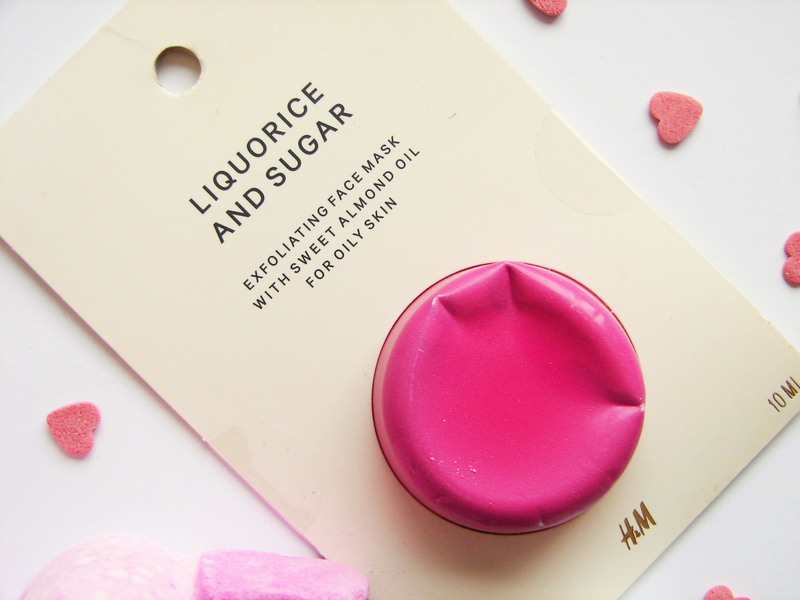 There are actually two pink face masks in H&M; this liquorice and sugar one (aimed at exfoliation) and a witch hazel one (aimed at cleansing). Despite the latter sounding equally lovely, I opted for the darker pink liquorice and sugar as my skin particularly needs some gentle exfoliation at the moment. The little pods are super cute and provide the perfect amount you need for one pamper session; no half-opened sachets or having to spend a lot on a bigger tub. As such, they make the ideal gift to yourself that you won't feel guilty about; £1.99 and your skin will thank you too. I adore this brand for their hand creams and these beautiful miniature versions are the perfect size for popping in your handbag. 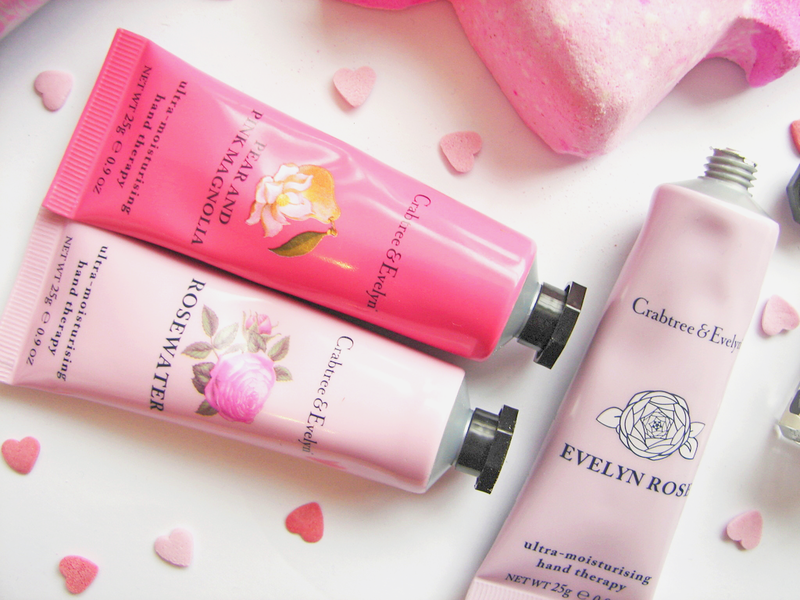 The elegant pink themed packaging and delicate rose scents make these hand creams a pretty yet practical treat that I'm sure you will get so much use out of. They are so useful to have during these colder months too (my hands get so dry during winter! 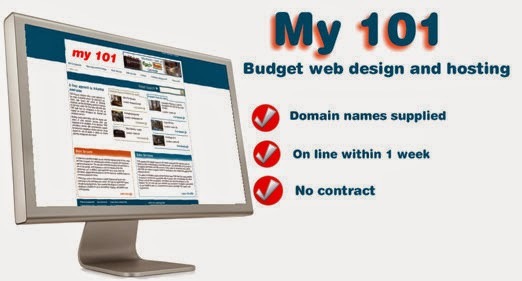 ), so you can always tell yourself that these are actually a case of need and want. The formula doesn't leave your hands feeling greasy and a little goes a long way in nourishing your hands. I'm already a covert with the formula- the romantic rose fragrances just make these even better for Valentine's Day. 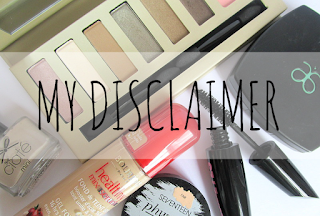 For £6, this is a treat you will love and use every day. Ah, my ultimate favourite dry shampoo brand. 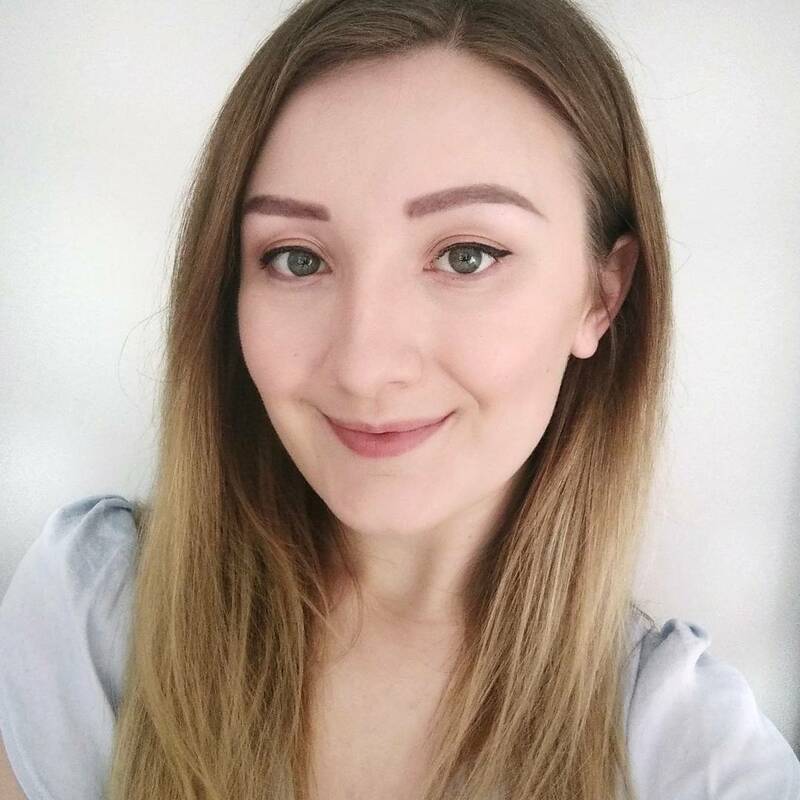 I've been using Batiste for so long now; their dry shampoos are just incredibly useful for refreshing your hair between washes and adding some volume, plus their fragrances are always delicious. 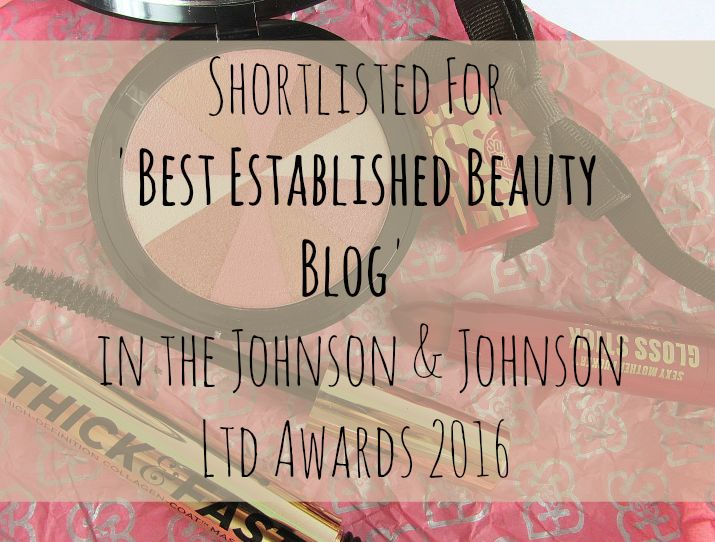 This year Batiste have launched a new fragrance which is ultimate blogger goals- rose gold! 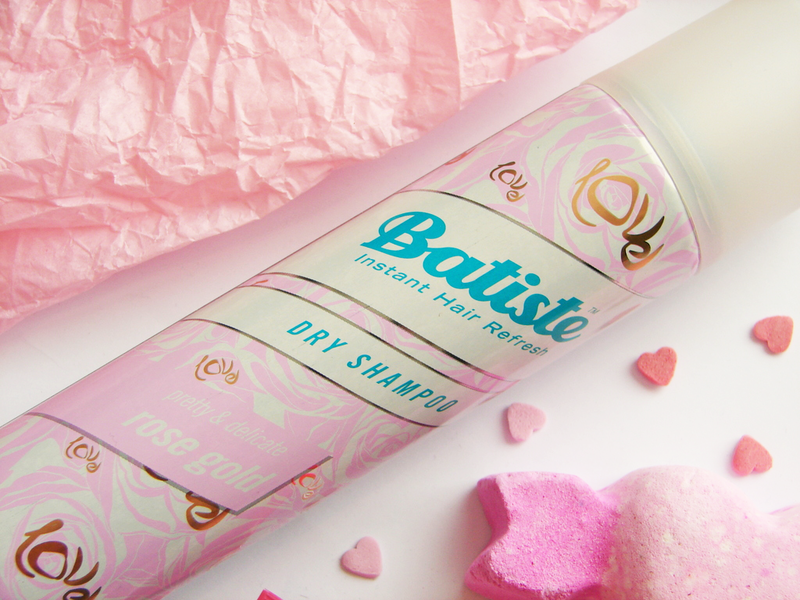 Although the packaging is a pastel pink and I don't really see how rose gold fits in apart from keeping in line with trends, this product keeps the same winning formula that everyone loves about Batiste whilst delivering a new scent which is probably my favourite yet. I know, a big statement there, but it's light, sweet and pretty...and currently on offer for £1.25 in Superdrug! It's a product we all buy anyway, so why not make it a pretty, pink Valentine's one? Which of these things would you treat yourself to? Do you have any plans this Valentine's Day?